Victor AD on his part has expressed his appreciation and reveals he is back in studio making more music. 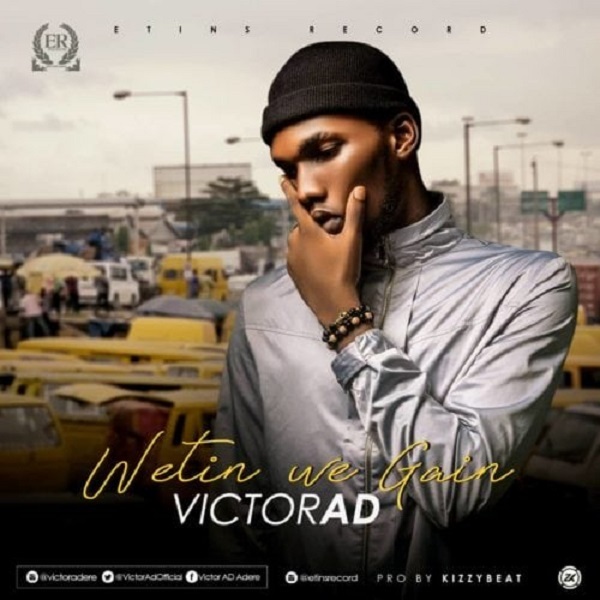 Victor AD is about to infuse more life into the already bubbling Nigeria music industry as we awaits video of his banging single “Wetin We Gain”. NICE SONG BRO, MORE BLESSINGS. IF I NO BE MUSICIAN WETIN I GAIN?